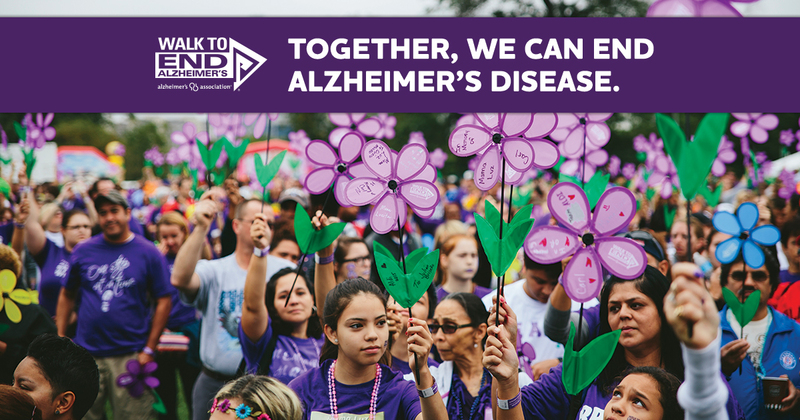 Tower Saint John’s Imaging Radiologists will proudly be participating in this month’s “Walk to End Alzheimer’s”. The event will be taking place in Santa Monica and is the world’s largest event to raise awareness and funds for Alzheimer’s care, support and research. This inspiring event calls on participants of all ages and abilities to join the fight against the disease!